“The National Sleep Debt: Eighty percent of us stumble around sleep-deprived. It cost us our health – even our lives – and it costs the country billions.” Life 1998. The cover of Life Magazine in 1998 was titled Sleepless in America. A man lying in bed on his back staring up at the ceiling wide awake. He was one of seventy million Americans who have trouble either getting to sleep or staying asleep.Sleep centers have popped up across the country to help identify the physical causes of sleep deprivation. In so many cases it is simply being overweight while for others it is stress or poor sleep preparation habits.The Geneva Convention, Amnesty International and The United Nations consider sleep deprivation a form of torture. Yet millions of Americans torture themselves willingly by not getting enough sleep. How much sleep do you need? A minimum of six hours, but seven to eight hours is best. The only thing I guarantee my clients is that they will sleep better and only because every client has said “I am sleeping Better.” I now share their techniques with you. Each track has its on technique for helping you go to sleep and remain asleep. The CDs can be used independently or in combination. You can find the combination that works best for you. 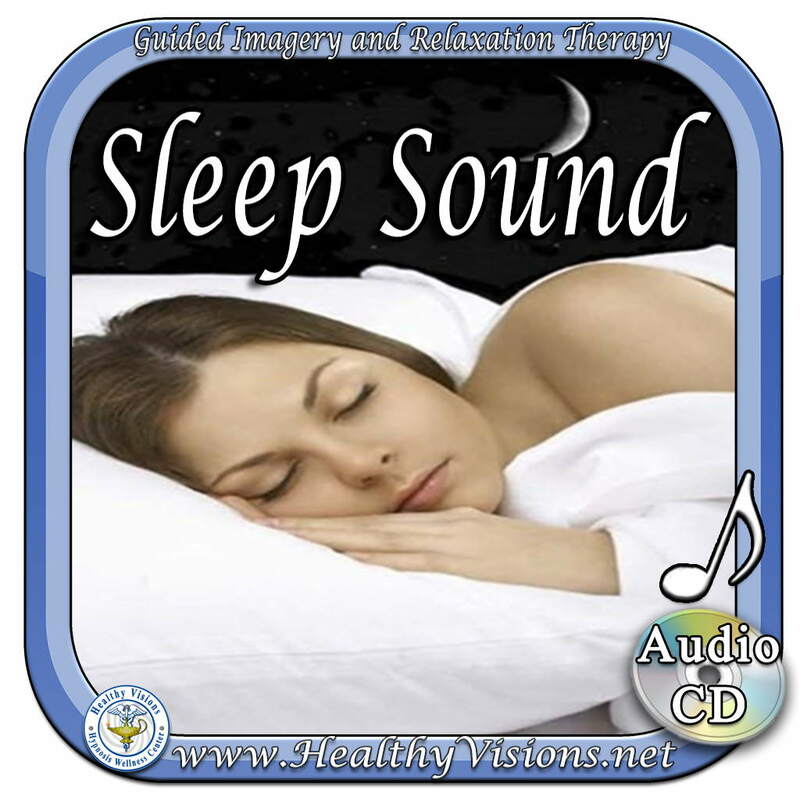 This Children’s sleep CD has been proven by members of the Department of Defense (DOD) schools to help infants and Children sleep better and calmer during the day. Reports have shown a dramatic positive change in Sleep, behavior and learning. This music was developed specifically at the speed of a normal heart beat and inserted with theta brain wave simulations to slow the brain down to its hypnogogic state making the brain much more susceptible to suggestions for sleep and learning. Children only grow when sleeping so give your child the best of the best when it comes to enhancing a healthy, positive behavior. 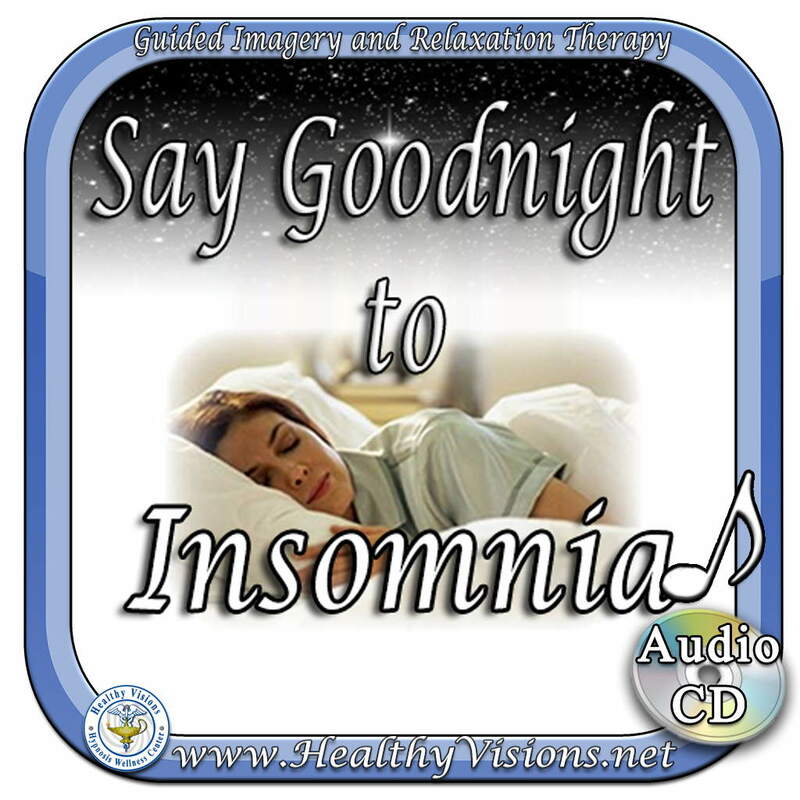 Many parents have praised the benefits of this CD for improving their own sleep habits. Learn the differences between acute and chronic pain, both physiologically and psychologically. The first step in controlling both your insomnia and your sleep deprivation is to manage your stress and to develop good sleep preparation hygiene. How many times have you tossed and turned thinking I can’t get to sleep; then worrying about not waking up if you do go to sleep? You then top that off by thinking you can’t function if you don’t get some sleep. You say over and over “I can’t sleep”. You create your own self-fulfilling prophesy. When you talk or think your brain listens ,so be careful of what you say to yourself. Here are some techniques I teach my clients who are having difficulties with sleep and all have said they are sleeping better.  Go to bed at approximately the same time every night in a cool, dark room.  Eat nutritious foods high in calcium and B-vitamins.  Take three abdominal breaths by pushing your stomach out for a count of three to five holding it for a count of three to five and then releasing it at the count of six to ten.  Say to yourself twenty times, “I am asleep”. If you wake up during the night and stay awake for more than twenty minutes, get out of bed and read or watch TV and then return to bed. Do the three breaths and say the statement twenty times again.